The publication is available both analog as a printed book and digital in form of a pdf, an epub and a web version. 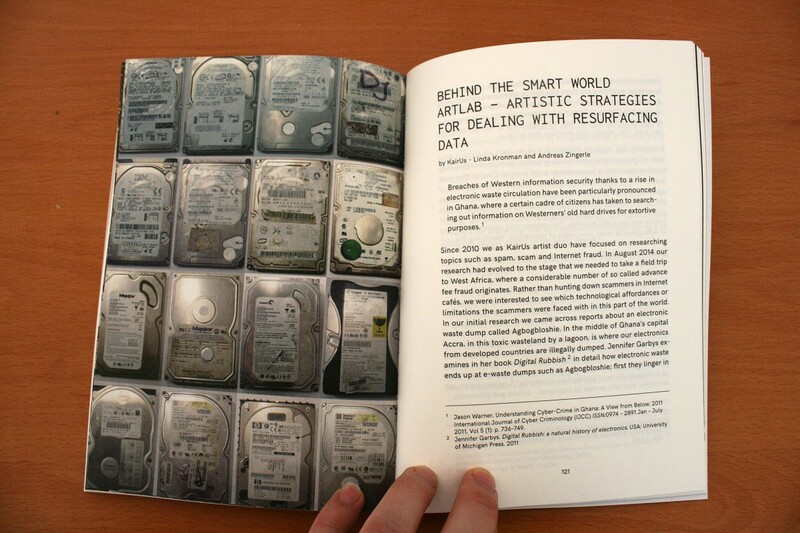 Fieke Jansen: If not us, who stores and owns our data? Interviews with the ArtLab Artists and Fieke Jansen from Tactical tech.